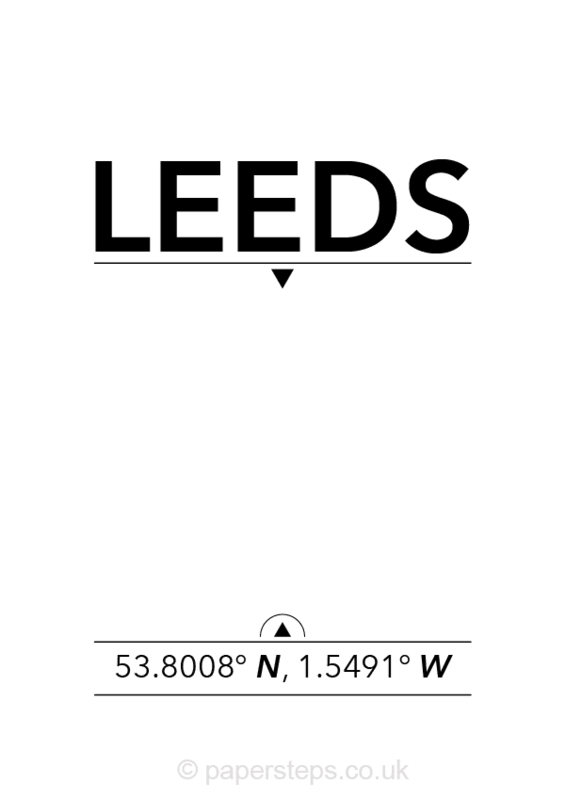 Monochrome stylish Wall Art of the UK city of Leeds’s location coordinates. 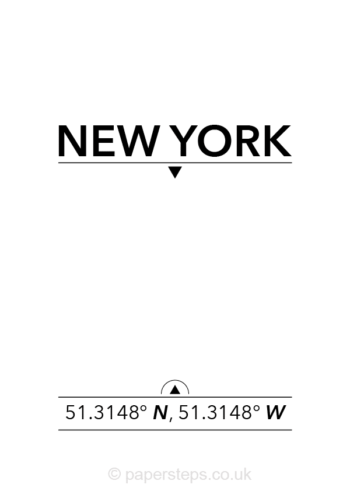 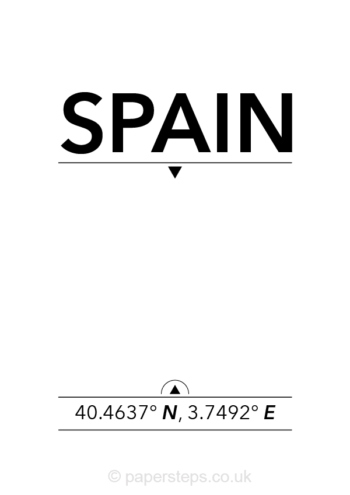 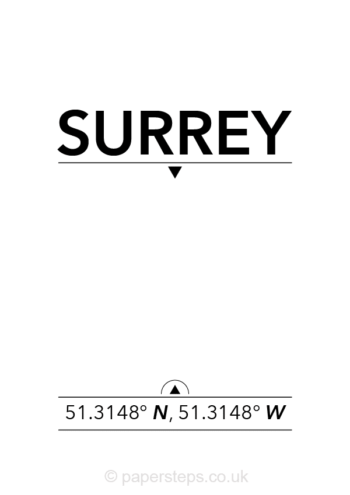 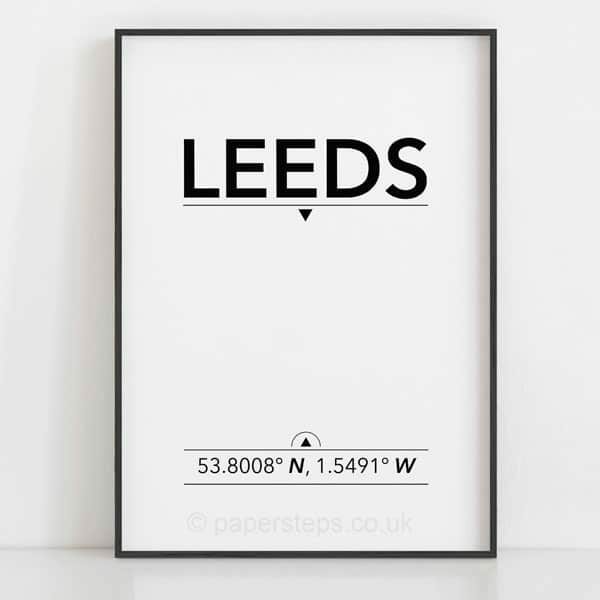 Stylish minimalist art print of the UK city Leeds location coordinates. 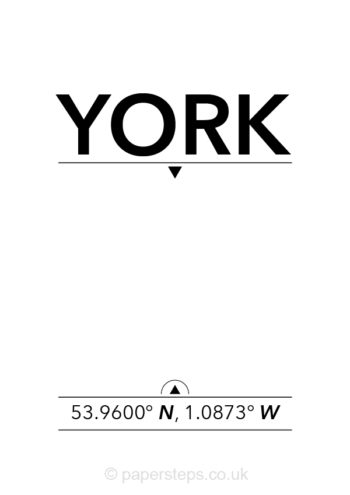 Black and White Wall-Art to suit any home decor.